View More In Thermal Circuit Breakers. If you have any questions about this product by Square D, contact us by completing and submitting the form below. If you are looking for a specif part number, please include it with your message. UBIA270NI-New Wadsworth Type A Replacement. 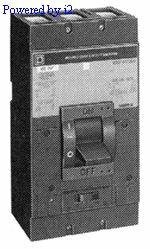 Two Pole 70 Amp Circuit Breaker Manufactured by Connecticut Electric.